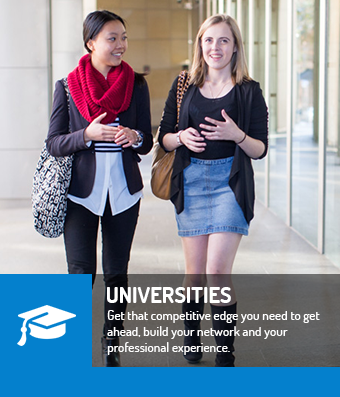 With more than 11,000 Members, the Institute is the essential organisation for professional managers and leaders, for emerging leaders and for students thinking about their leadership future across Australia and New Zealand. 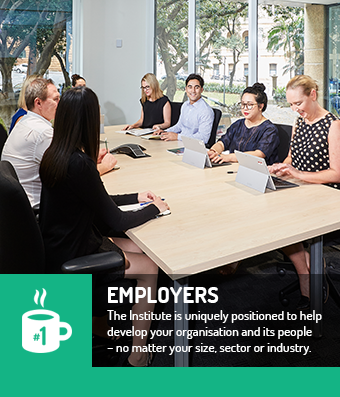 The Institute is also the principle corporate body for businesses who take management and leadership seriously, and for Universities who are looking to gain a competitive edge by accrediting their leadership-focused courses. IML is a community of like-minded professionals, who share a common desire to lift the bar for Australia’s business leaders. 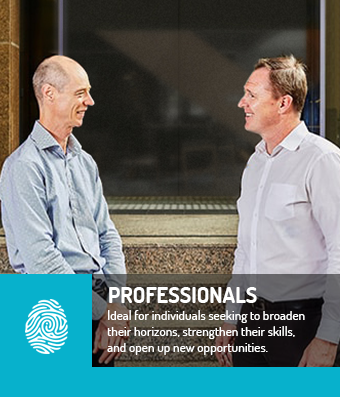 Being an IML Member means you’re not only at the forefront of Australia’s managers and leaders, you have a chance to shape its future.